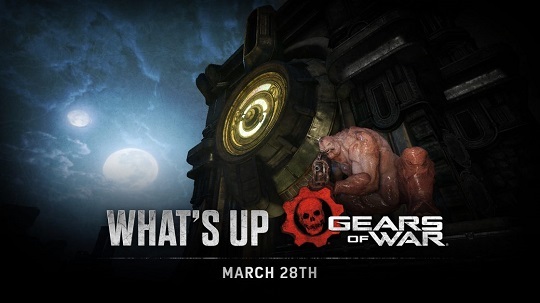 In this week's What's Up, we reveal the Gilded RAAM Challenge and the first opportunity to take content into Gears 5! In this week's What's Up, we're talking about our new Gilded RAAM challenge character, Headshots Only OSOK and more! The first four Community Weapon Skin Designs have now been immortalized in Gears of War 4! See their final models and learn how to get them in this article. 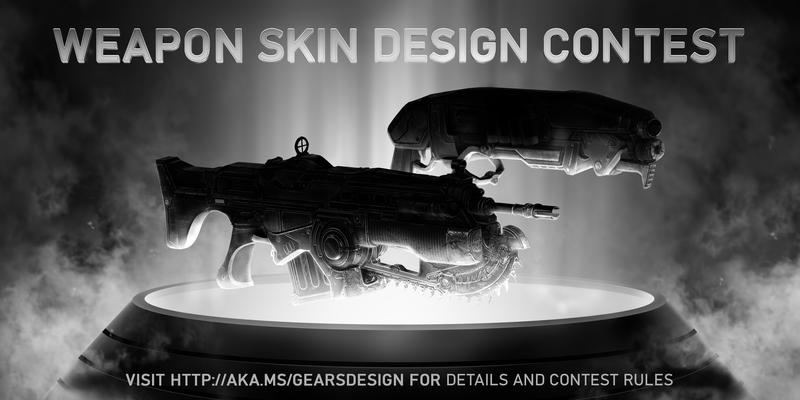 After multiple judging sessions, we are excited to announce the eight winners of our Community Weapon Skin Design Contest! Since we started The Coalition Army, thousands of you have enlisted into a community of Gears Creators. From Veterans in the field to those just starting out, we've seen some amazing work over the past few months. Our first Gears of War 4 Cosplay Guides are now available! Head to our Cosplay Hub to download the PDFs at incredible 4K resolution that captures every detail, and even allows you to zoom in on the features that are important to you.